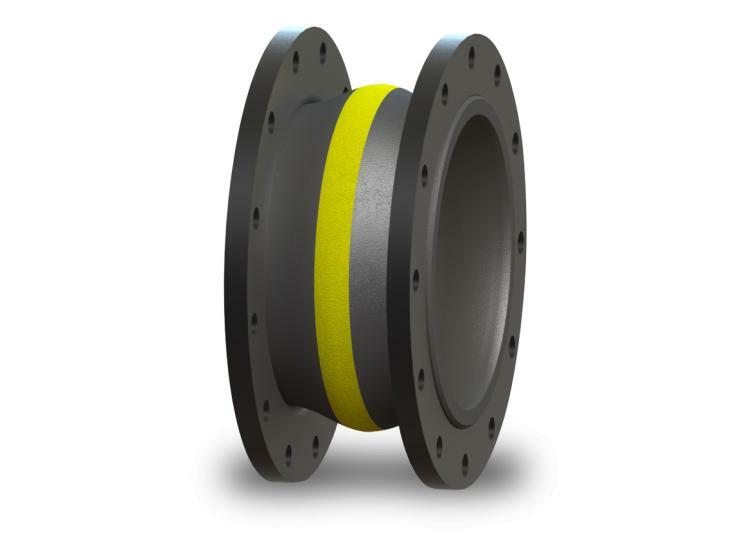 All of our expansion joints carry safety ratings that exceed product specifications in areas such as pressure and movement. 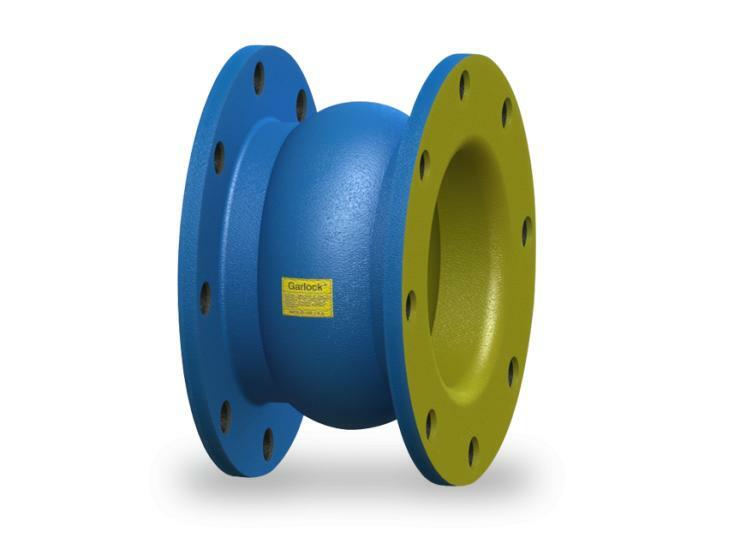 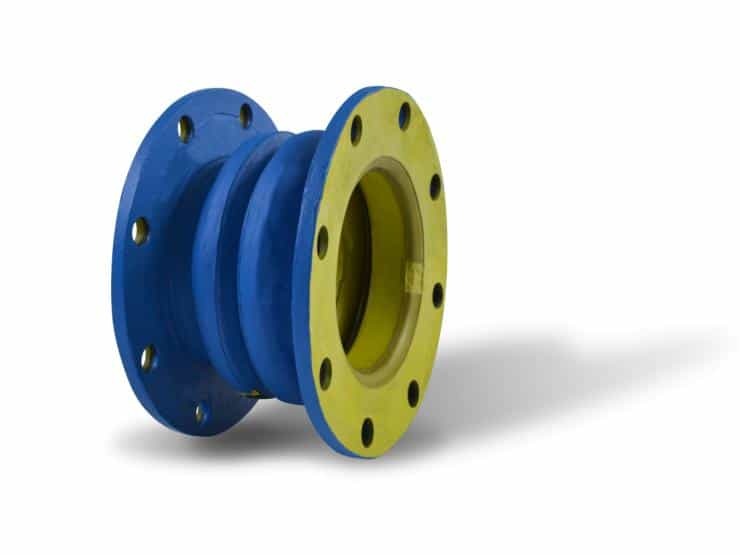 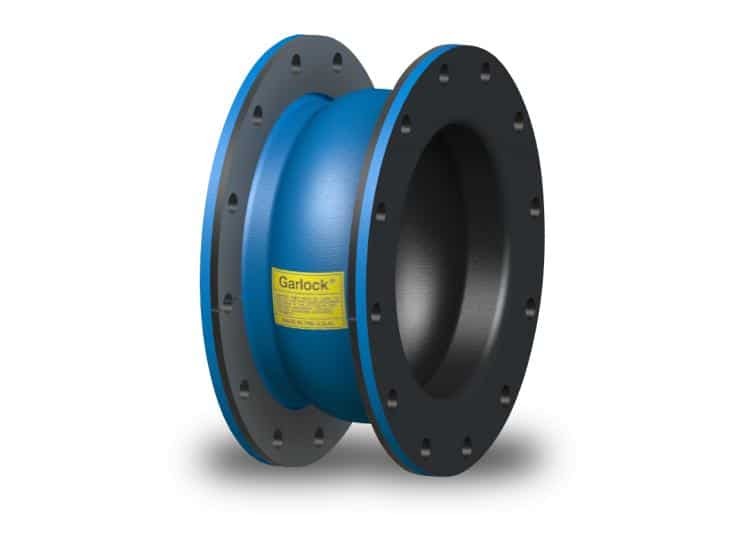 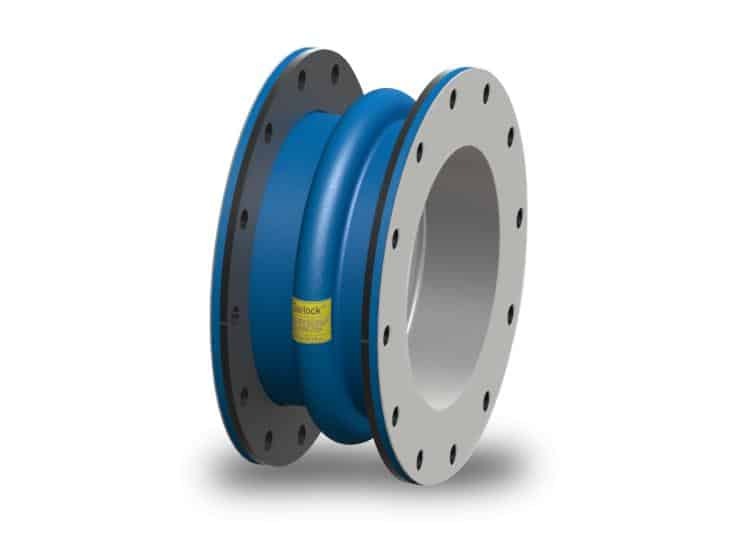 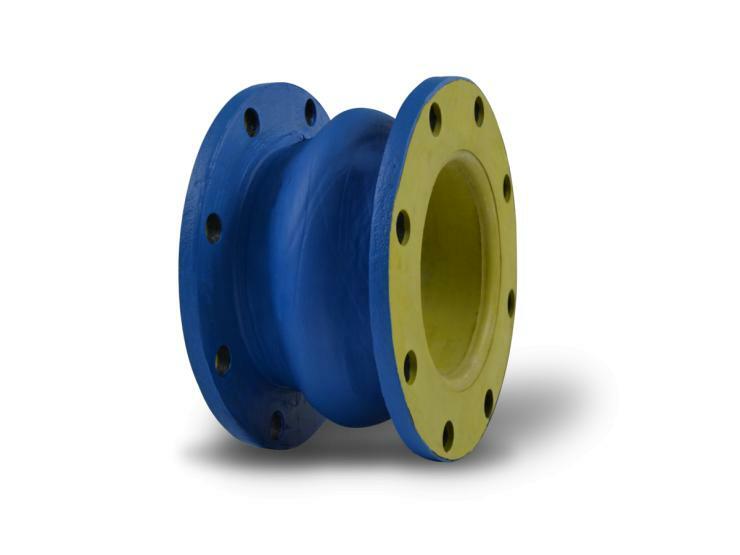 Non-metallic expansion joints and flexible couplings are ideally suited for a wide variety of industries. 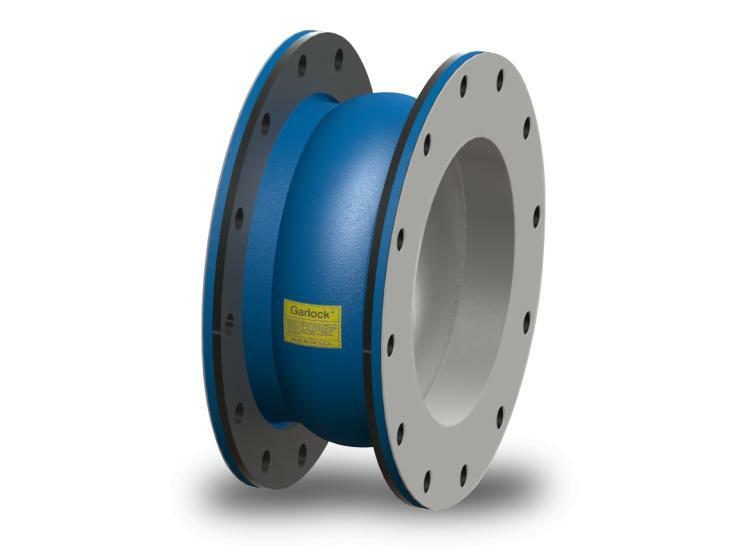 Specifically configured for highly abrasive applications in pressure service. 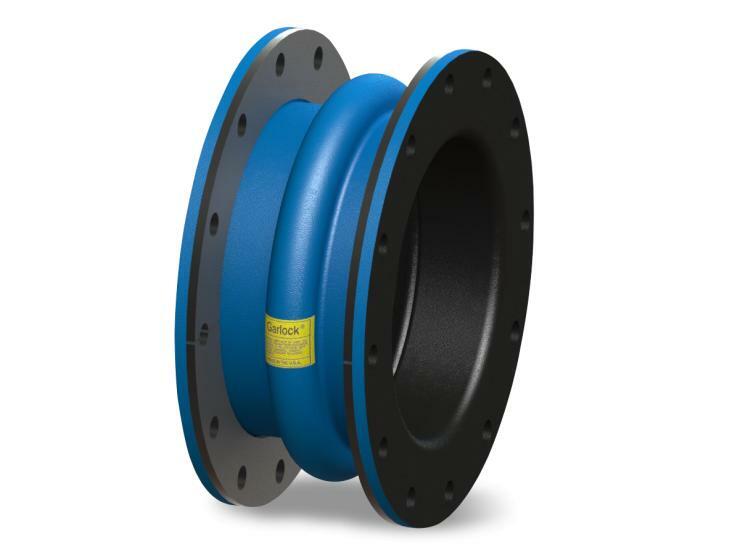 Specifically configured for low-pressure abrasive applications that require significant amounts of movement. 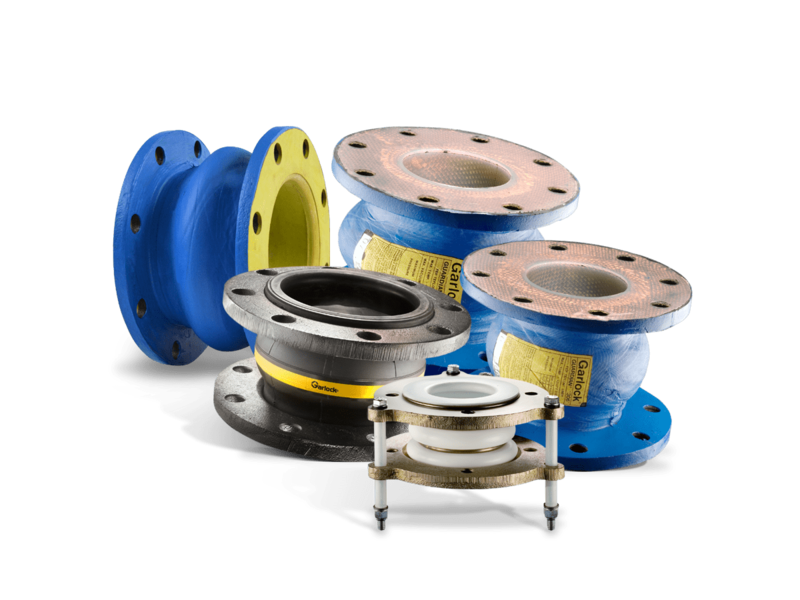 Specifically configured for pressure service in chemical applications.